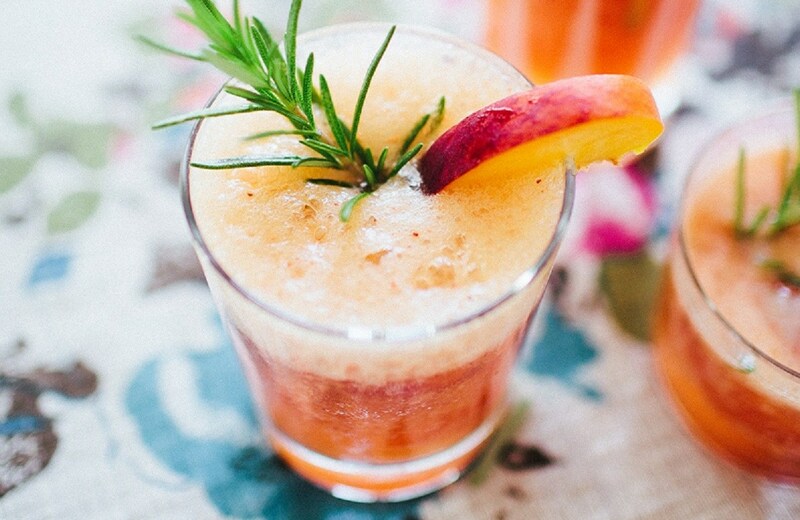 Get summer ready with this delicious cocktail, that is slightly complex! Courtesy of Town & Country, this Summer Fizz recipe is perfect to whip up when the gang is over! Summer Fizz Cocktail This delicious summer cocktail is fruity and refreshing, the perfect drink to whip up on a sunny day! CourseD..